Hello, I’m Valerie an accredited, qualified Counsellor, Psychotherapist and Supervisor. I have many years experience and currently the manager of Bromley Counselling & Bereavement Service. Do you have something on your mind, constantly worrying you? Whatever it is, pick up the phone and come and talk about it… you will be surprised how relieved you will be once you have made that first call. 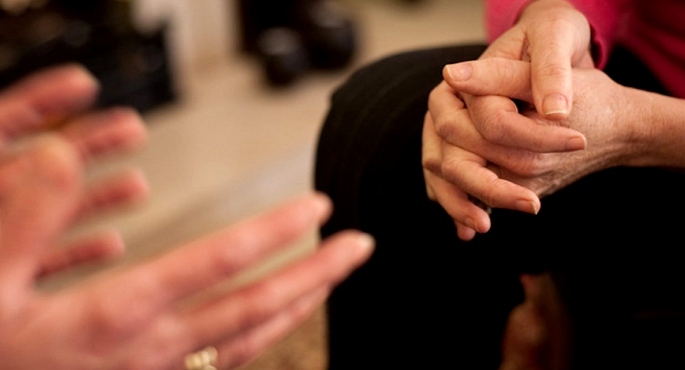 Bromley Counselling and Bereavement Services offer One to One counselling, couple counselling and clinical supervision. We specialise in issues such as depression, anxiety, stress, relationships, addictions, bereavement and loss. Our team of counsellors are trained to work with what ever issues a client chooses to bring to counselling, in a safe, caring and confidential environment.